On the Northwest Side of the city, its one of the most ethnically diverse neighborhoods the United States. Latin America, Philippines, India, Korea, Cambodia, Somalia, Serbia, Croatia, Bosnia, Romania, Pakistan and the Middle East are all represented in substantial numbers. 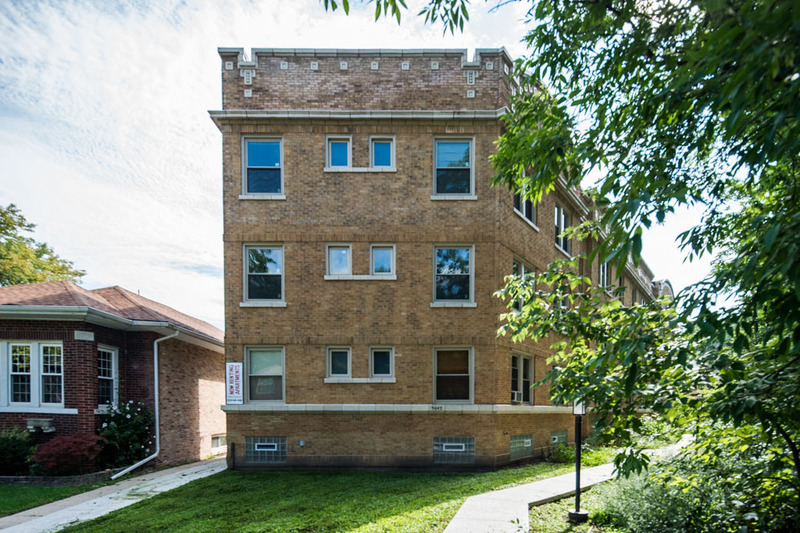 Albany Park is a true multicultural neighborhood, complete with the hustle and bustle of big city life, all while retaining a small town feel. Korean and other ethnic restaurants and grocery stores dot Lawrence Avenue, while the mile long section of Lawrence Avenue, between the Chicago River and Pulaski Road has been given the honorary name of Seoul Drive. A small town feeling returns to Albany Park on the quiet side streets and avenues. The Brown line comes down to street level after it crosses the Chicago River. The stations complete the small town feeling with ringing bells and crossing gates that come down signaling the arrival of the train. 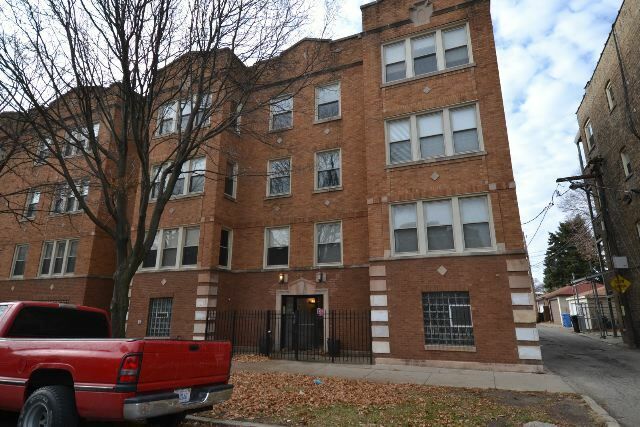 For the most part, Albany Park is a quiet and mostly residential neighborhood bound by the Chicago River and is made up of single family homes and two and three flat walkup apartments. 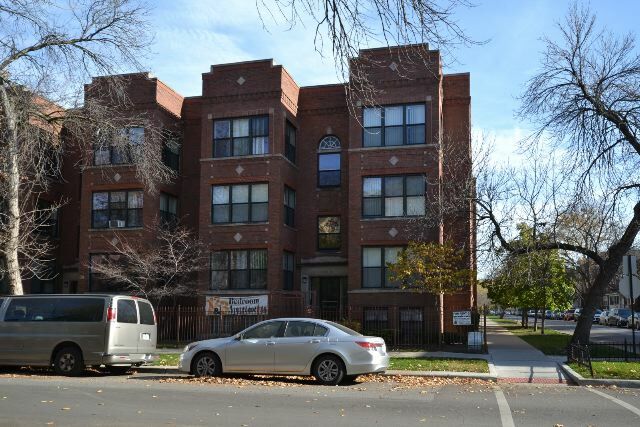 However, in the past few years, the new construction craze has also hit Albany Park, and here one can find a vast array of reasonably priced condominiums and new construction rental properties.